This entry was posted in Benzodiazepine, Opiate, Success Story on June 25, 2014 by ATMC Team. To anyone that is seeking alternative natural health to live healthily, I would recommend that they put this establishment at number on their list. After I first arrived at ATMC, aside from being afflicted with Lupus, I was also going through severe Methadone and Benzodiazepine withdrawals. Through the taper program, supplemental, therapeutic, and nutritional options offered, I completed my detoxification with minimal discomfort and little pain. 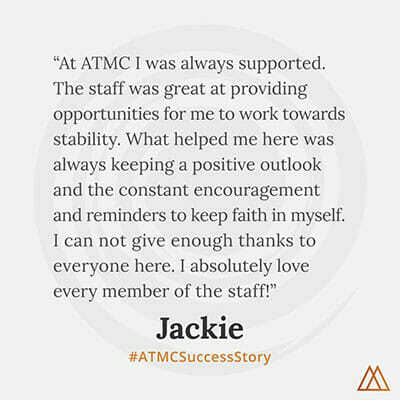 The ATMC staff was incredibly accommodating, always available, and always willing to give me answers to any questions that I had.